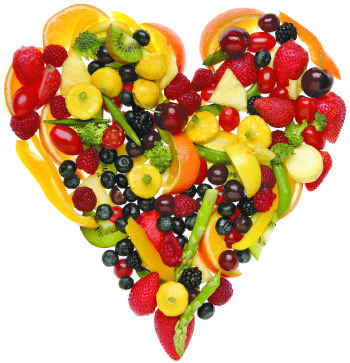 come visit berries and blooms to treat your heart to a nutritious and tasty meal this valentine’s day! 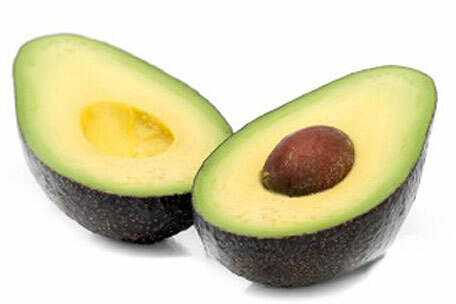 did you know that avocados are one of the most nutrient dense fruits? they contain more than 20 vitamins, minerals, and phytonutrients your body needs to stay healthy. come in and try our delicious avocado sandwich or add avocado to your any one of your other deli favourites. your body and taste buds will thank you! click here for some great heart-healthy information on this one of a kind miracle fruit!